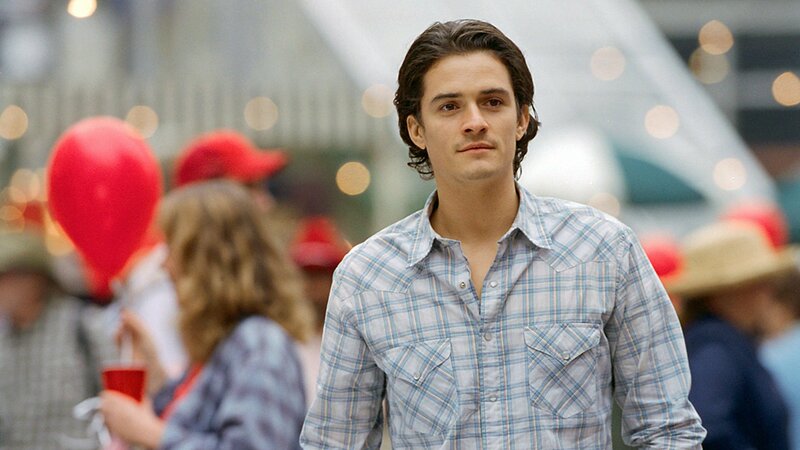 It’s a good thing that “Elizabethtown” is rated PG-13 because all the teenage girls are going to be wanting to go see Orlando Bloom, the current heartthrob of their generation! Bloom has been in a bunch of movies, but is probably best known for his roles in the Lord of the Rings series, and Pirates of the Caribbean. 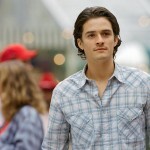 In Elizabethtown he proves that he’s quite the actor to watch, not just for his “hunkiness” but for his talent. As the fallen golden boy of a mega corporation who must go on a road trip to collect his dead father’s remains, he brings just the right blend of angst, melancholy, and amusement to his character. Kirsten Dunst in his love interest, and she sparkles in the part. Susan Sarandon plays his mother, and she’s as good as ever. Judy Greer is becoming a more familiar face these days, and she does a great job as the sister. Cameron Crowe directs. He has such a unique take on the world, I love his work. Well worth seeing.